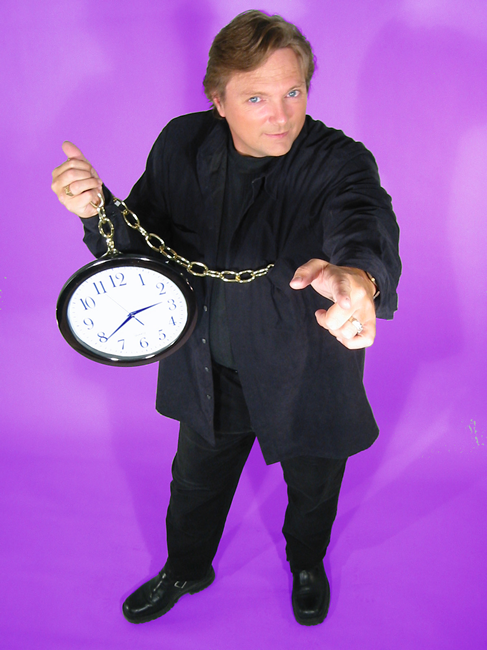 Ready to make your next Party or Special Event a “Night to Remember” with a hypnotist? 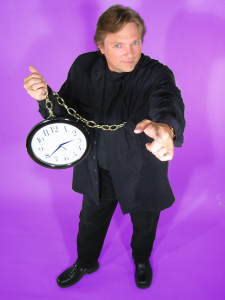 We offer a wide variety of hypnotists. Get ready to be wowed. Fill out our Request a Quote form to reserve a Hypnotist at your next party!